Business & Domestic Hard Floor Maintenance Waltham Forest E | RDA Cleaning & Maintenance Ltd.
We go from simple hard floor cleaning to expert floor sealing. Every service that we offer is delivered by professional hard floor cleaners Waltham Forest E. They are all certified and experienced and use the modern machines and detergents. We clean any type of hard floors, natural and synthetic ones. 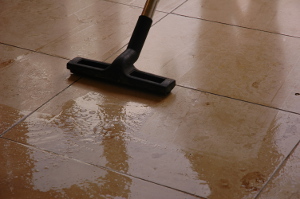 Booking our professional hard floor cleaning service Waltham Forest E has never been easier! All you need to do is contact the 24/7 customer care operators at 020 3404 1646 or online here. Within 2 hours, you will receive a text message and email confirming your booking. No deposit is required for booking. Payment is made after the service is completed. The price is fixed, so there will be no surprises with hidden fees. We offer discounts for customers who book more than one of our services simultaneously. Book now and save time and money!